Our Facebook events and the first bulletin edition were available to you for some time now. As of today our website will be available as well! What we will publish soon is information about accommodation, next language editions of bulletin 0, news about our first partners and many, many more! We can’t wait to see you all! 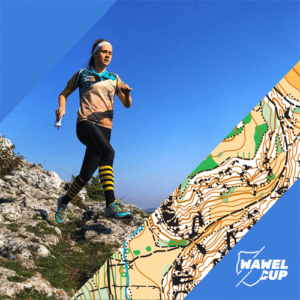 Together, we will create a real celebration of orienteering!